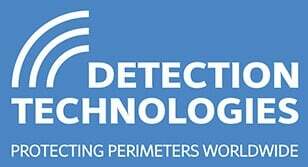 We are delighted to announce that Paul Bates will be taking the helm of Detection Technologies as of the 1st of November. In taking on the role of Managing Director, Paul brings with him a wealth of industry experience built up over two decades working in electronics and technology. Current Managing Director, Ian Macalindin, will be standing down but happily remains within the company as a Technical Advisor. With over a quarter of a century of expertise to his name Ian will focus his attention on the manufacturing and new product development sides of the business. We would like to thank Ian for his commitment to the company's success and we are pleased that Detection Technologies will continue to benefit from his knowledge and skills. This is an exciting new chapter for the company and we are looking forward to seeing the changes it will bring. 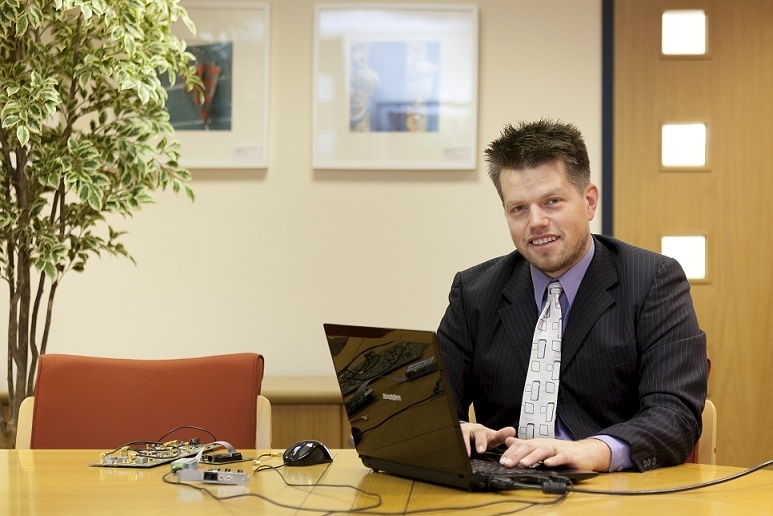 Paul Bates graduated with a first-class degree in Software and Electronic Engineering and has worked for twenty years in this field, including several years developing PIDS solutions. He will now assume the role of Managing Director within the company, with key responsibilities for software and hardware development. 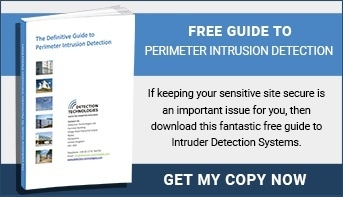 This is a big advancement for Detection Technologies. The ability to develop new products in-house will significantly cut the time it takes to get a product from ideas-stage to marketable goods, a distinct advantage in an industry as fast-paced and ever-evolving as the technology-led security world. We welcome Paul Bates to this critical role within the company.